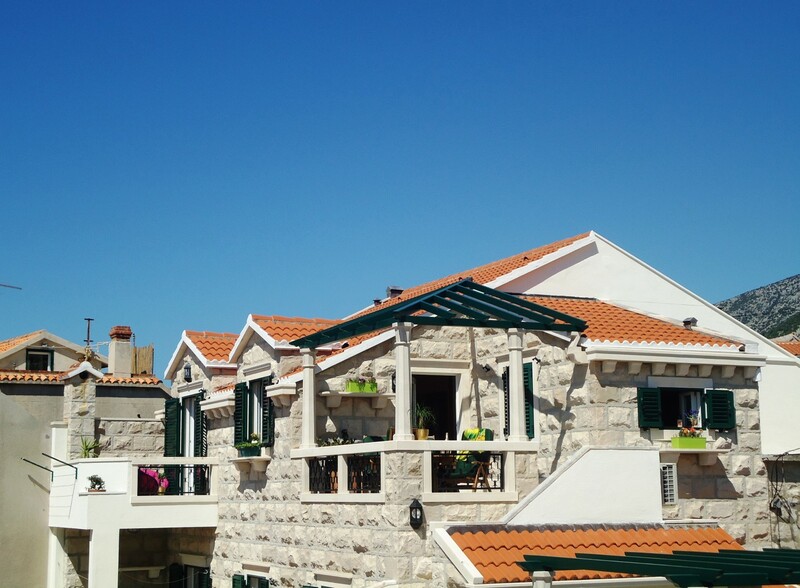 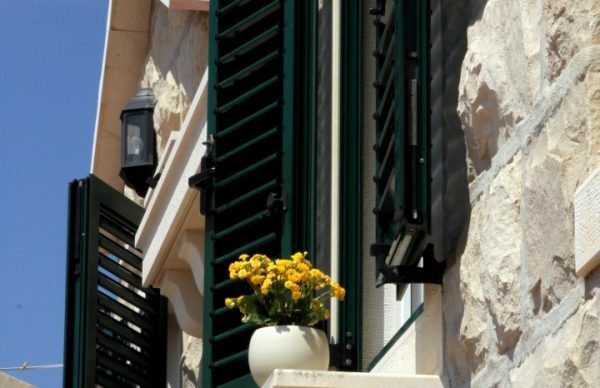 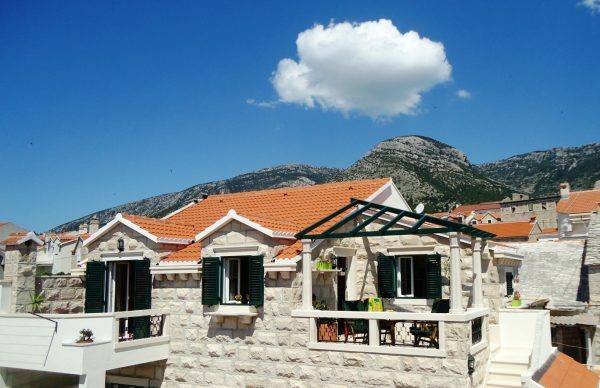 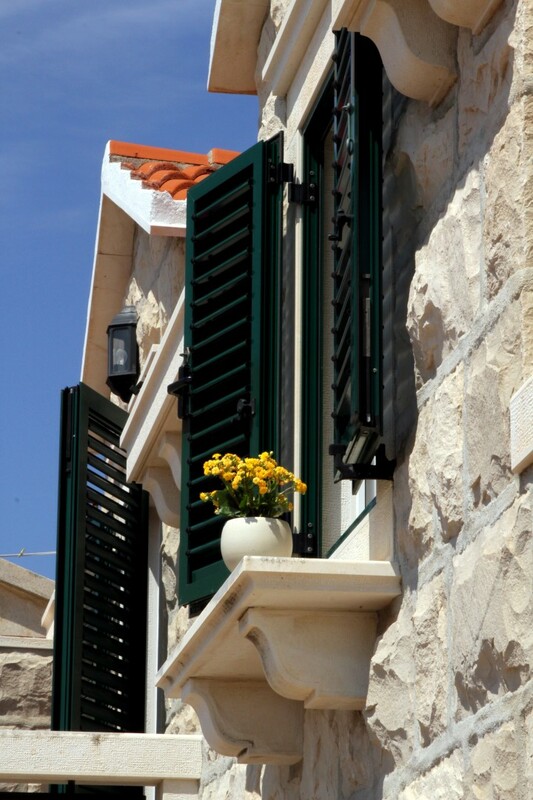 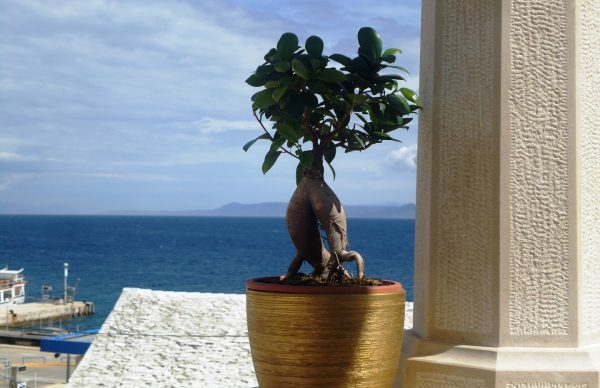 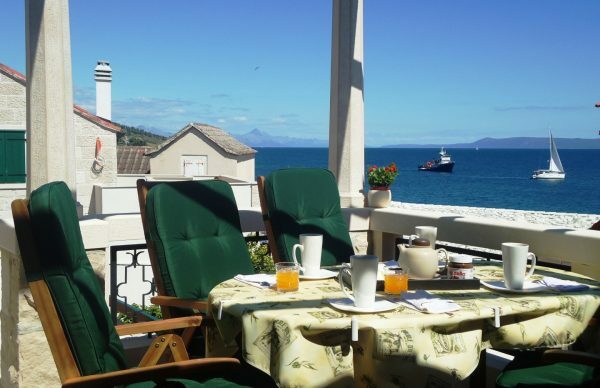 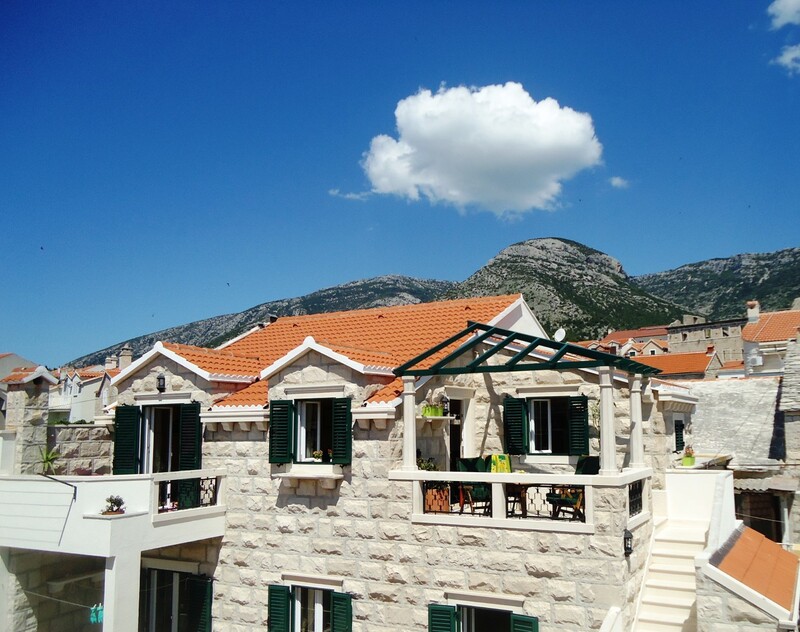 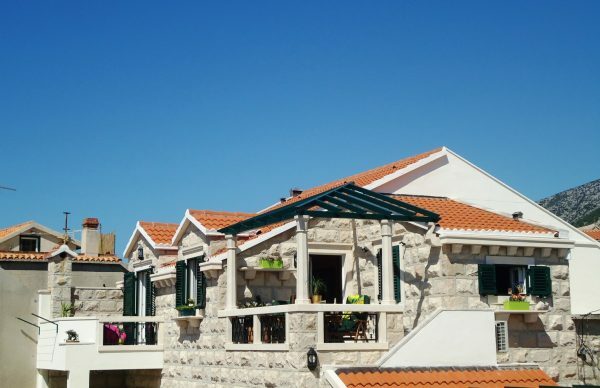 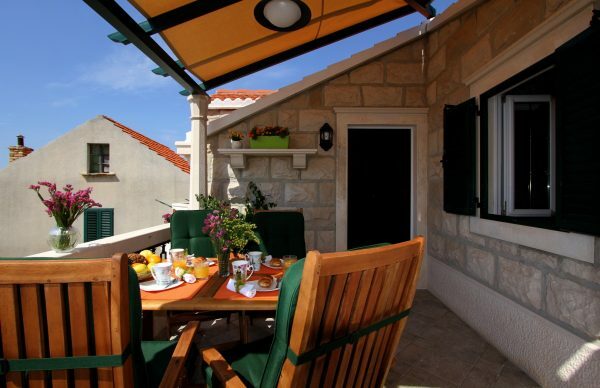 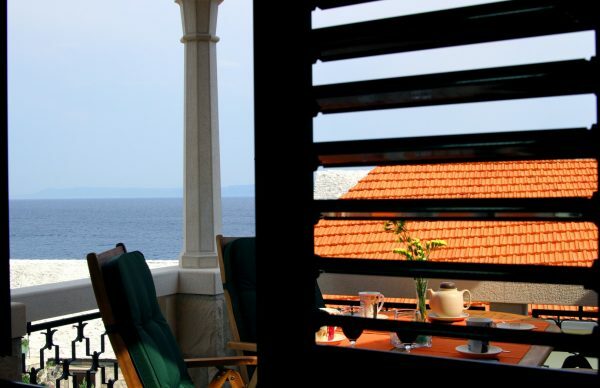 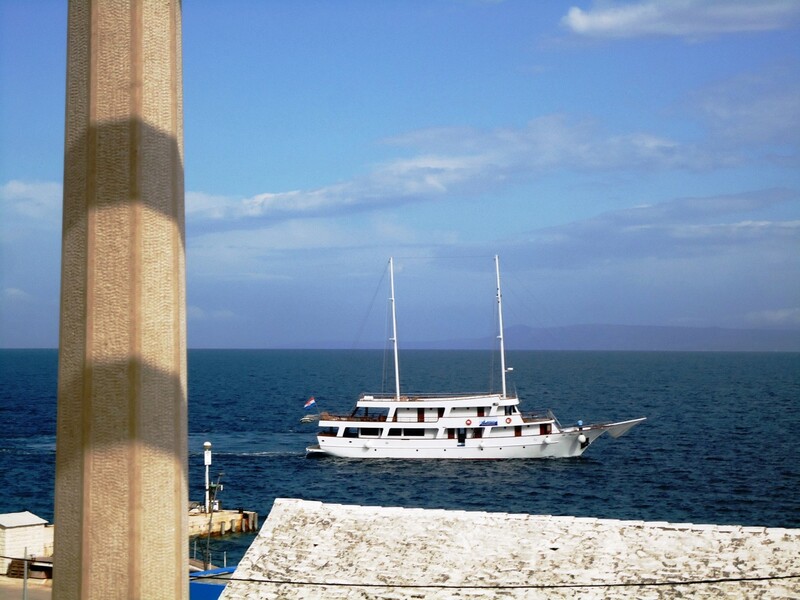 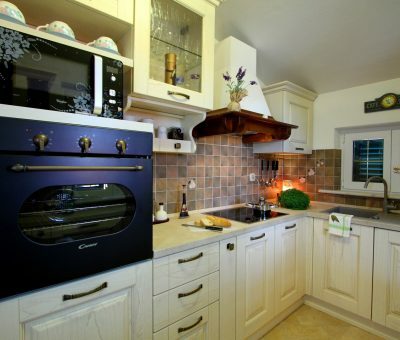 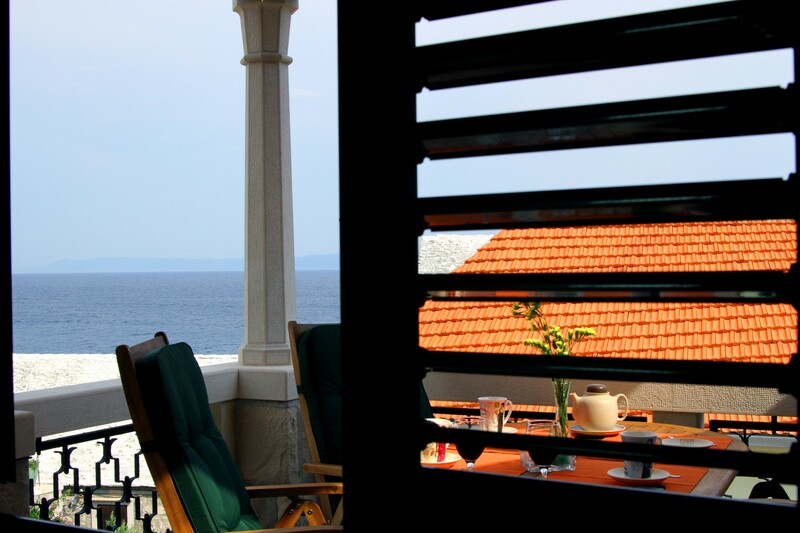 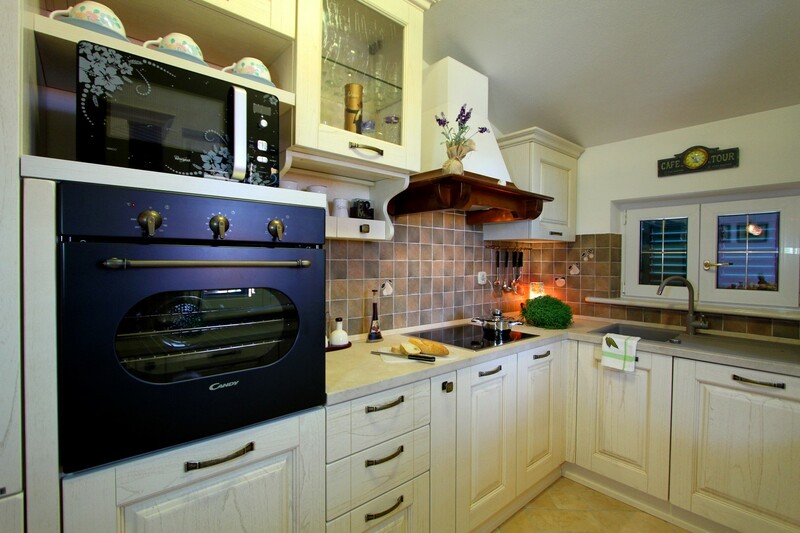 Superbly equipped apartment in Bol, on Island of Brač, which includes two terraces and an exquisite sea view. 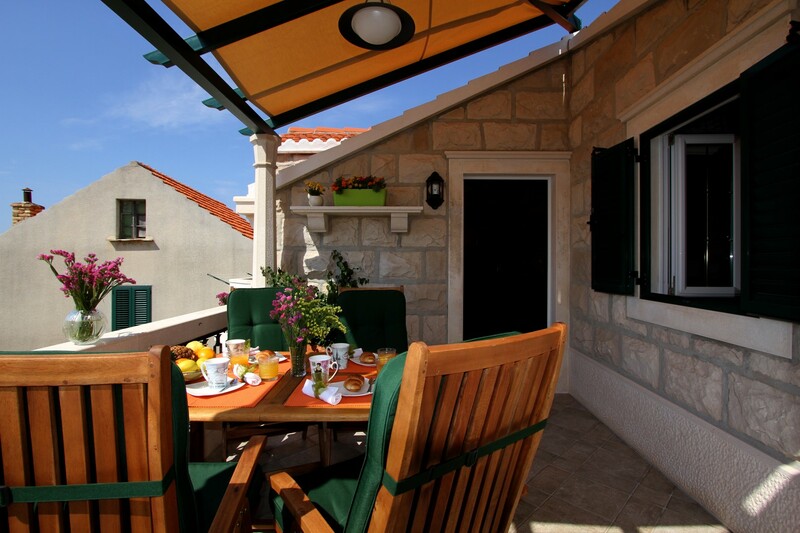 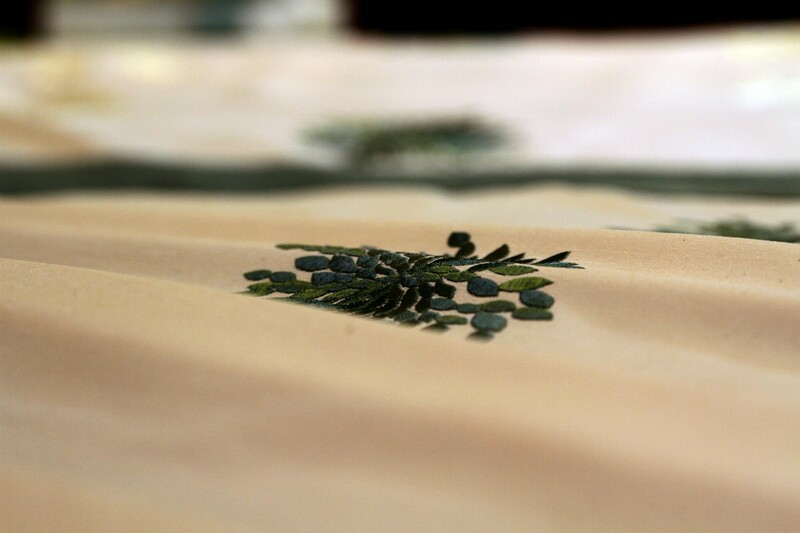 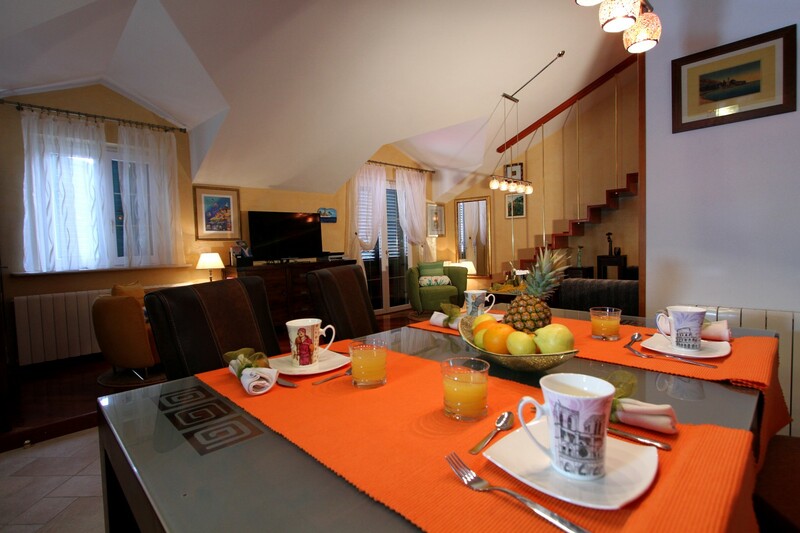 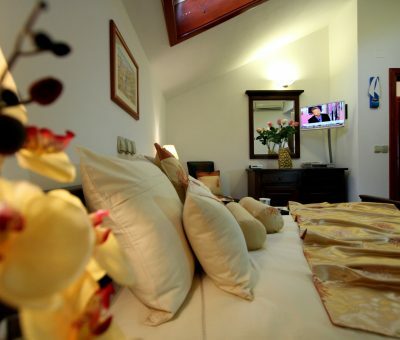 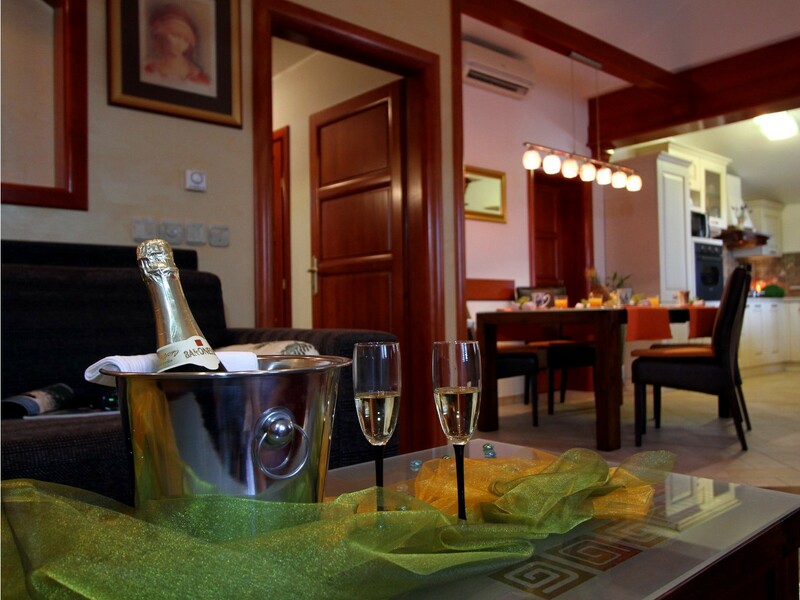 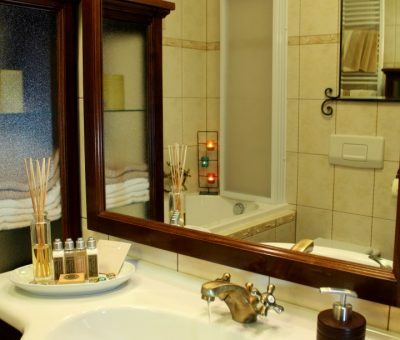 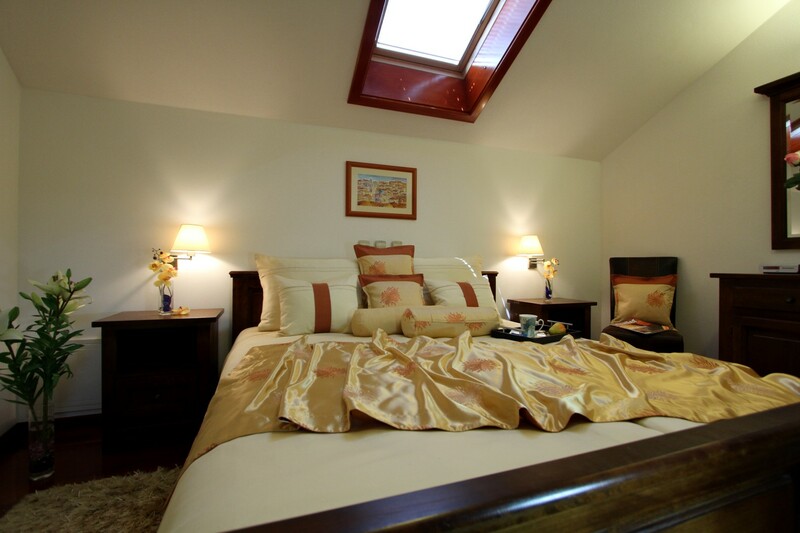 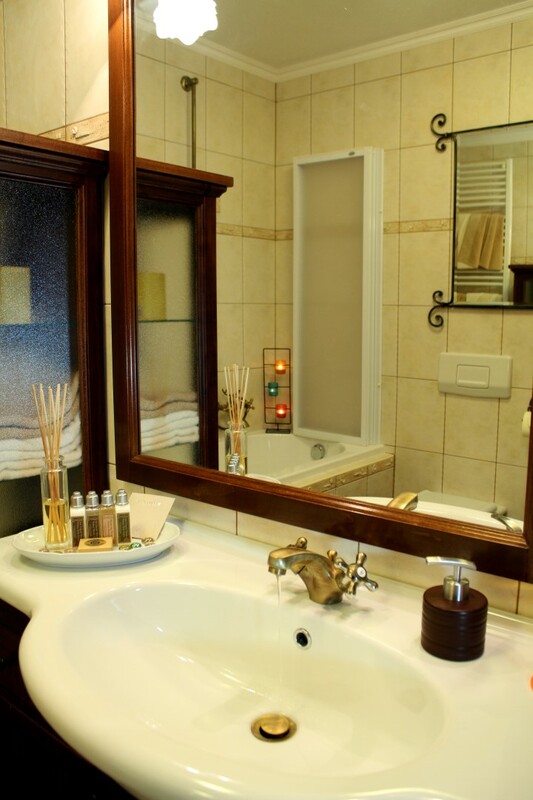 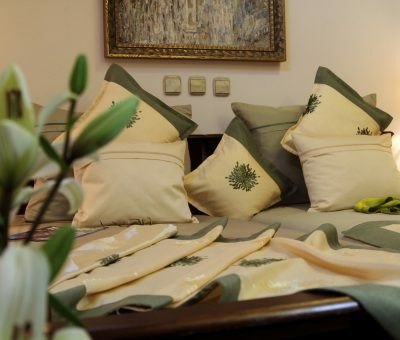 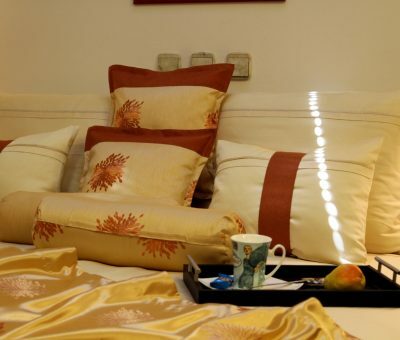 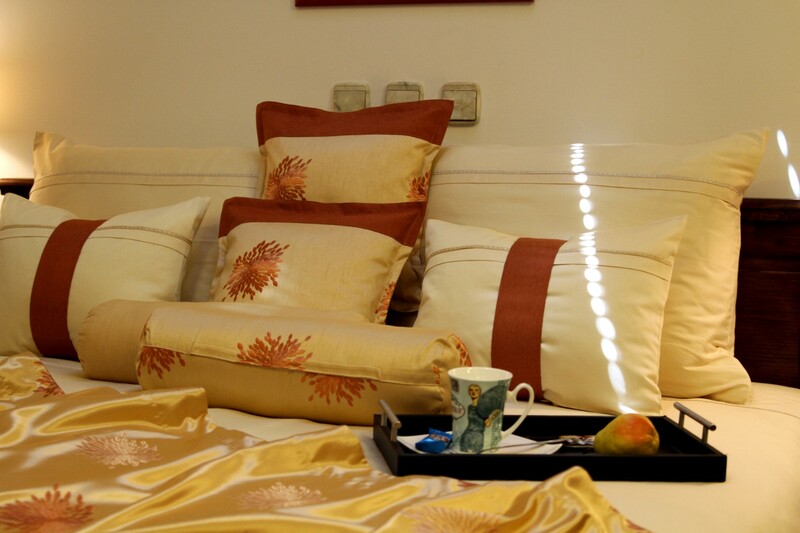 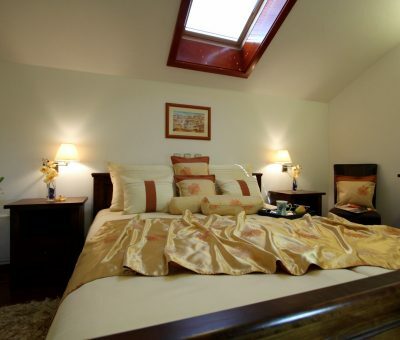 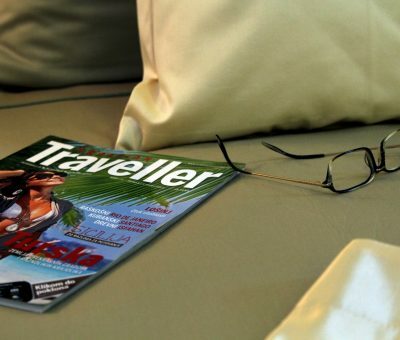 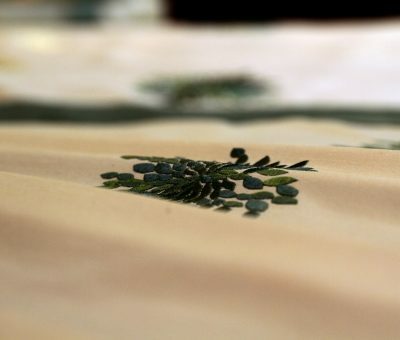 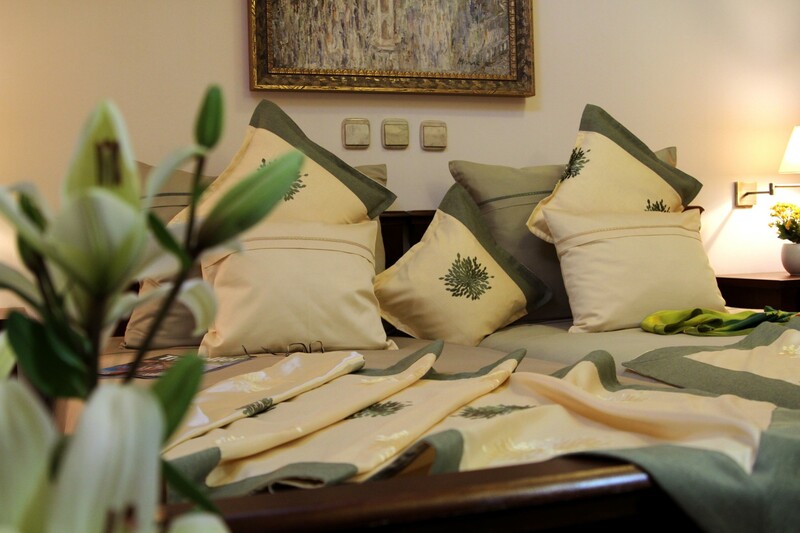 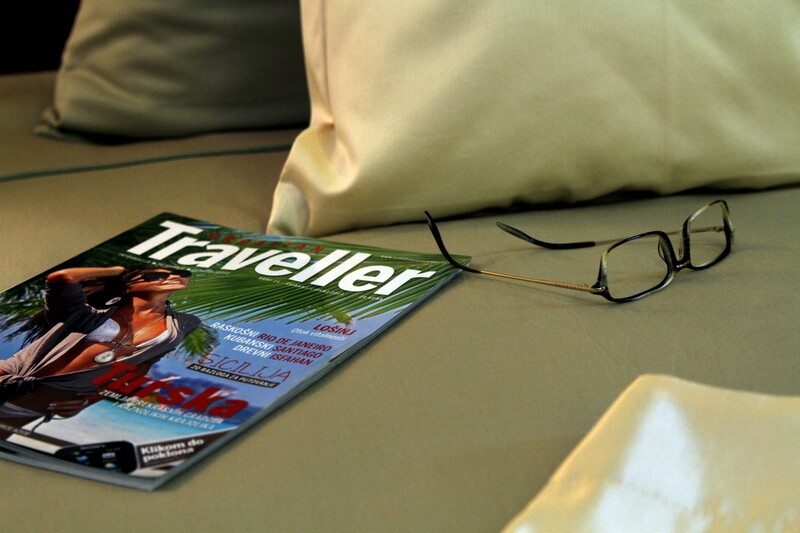 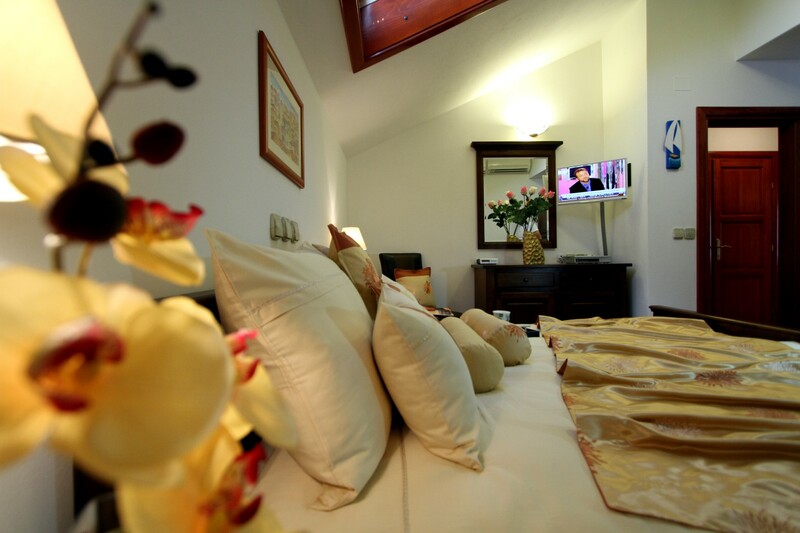 Situated on the top floor of the renovated Dalmatian stone house, provides an accommodation of special ambience. 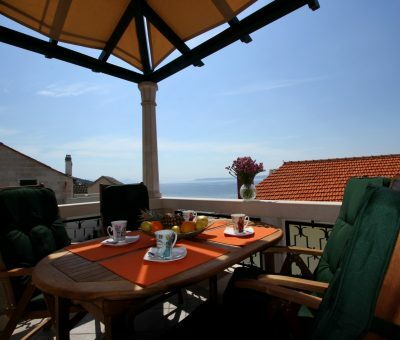 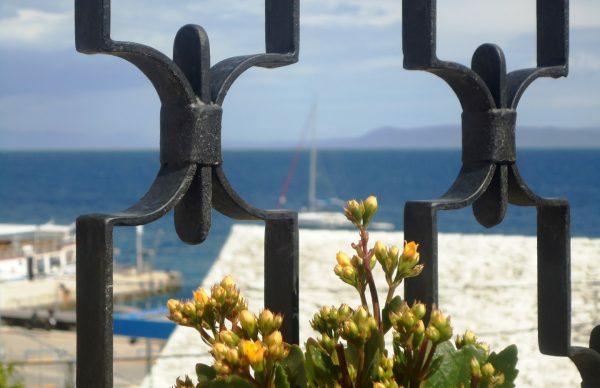 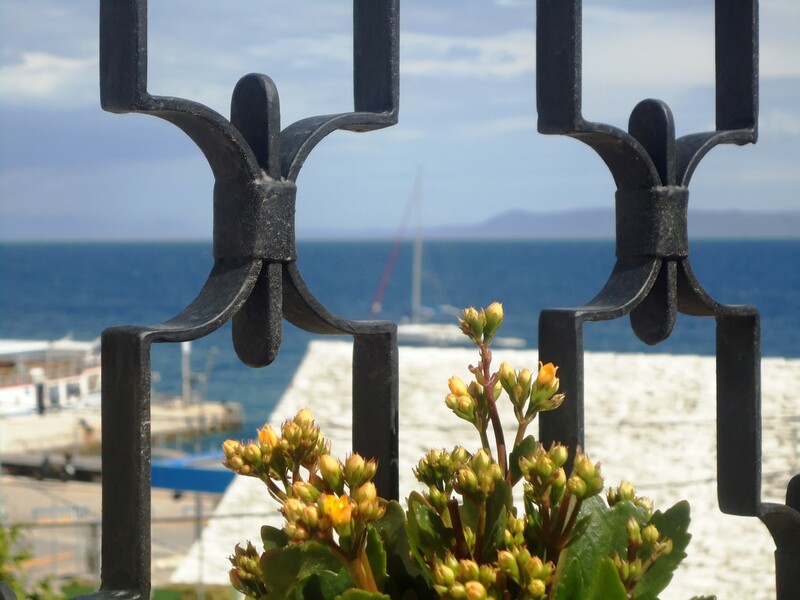 Apartment is located at exceptionally attractive position in the middle of the town, near the seafront. 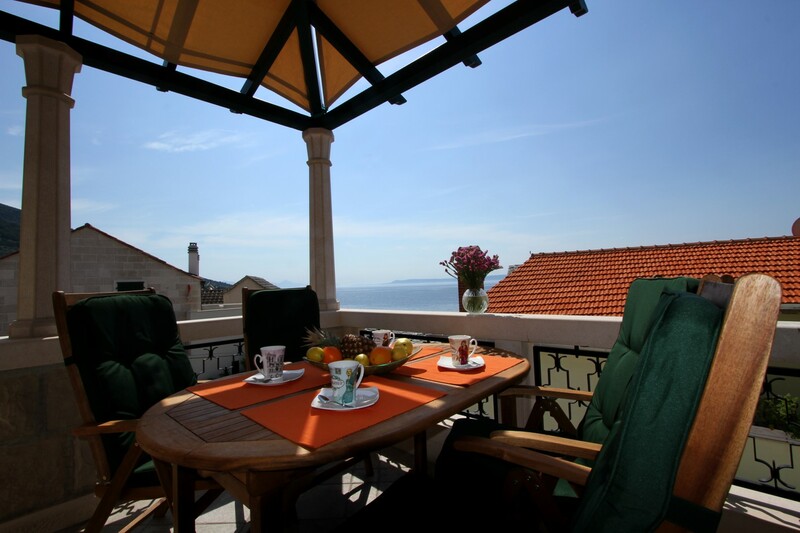 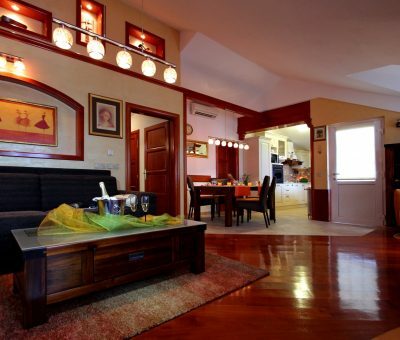 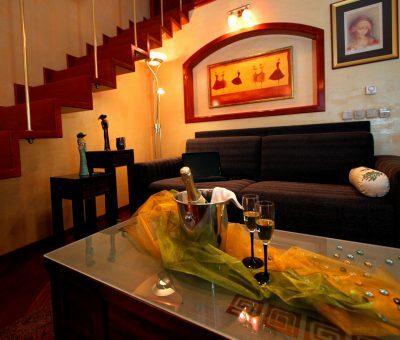 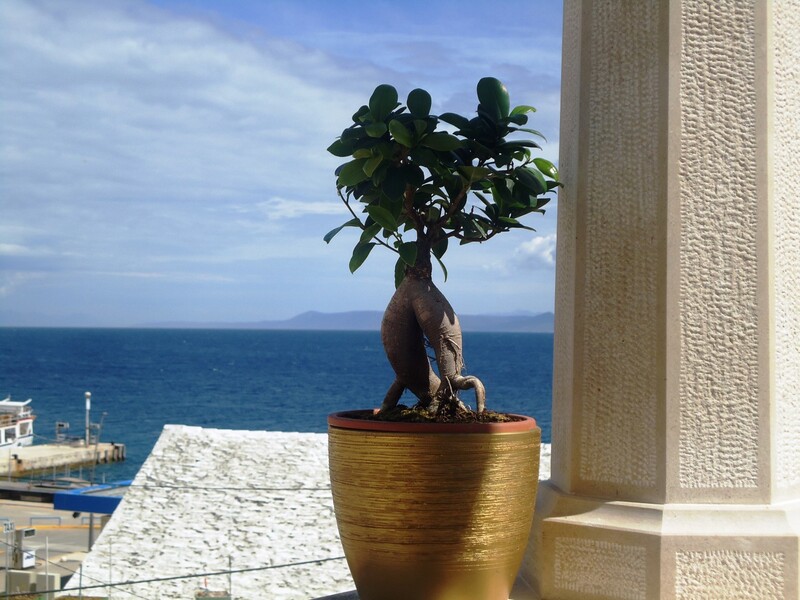 SPLENDID apartment can accommodate 4-5 persons and includes two bedrooms, living area with kitchen and dining room, bathroom and two terraces with breathtaking sea view. 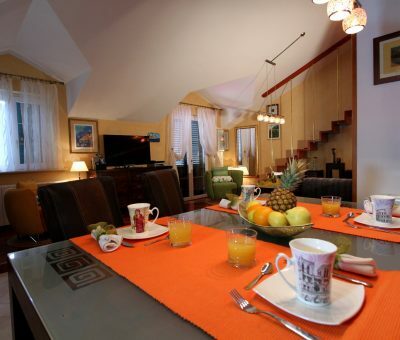 Apartment surface is 90 m2. 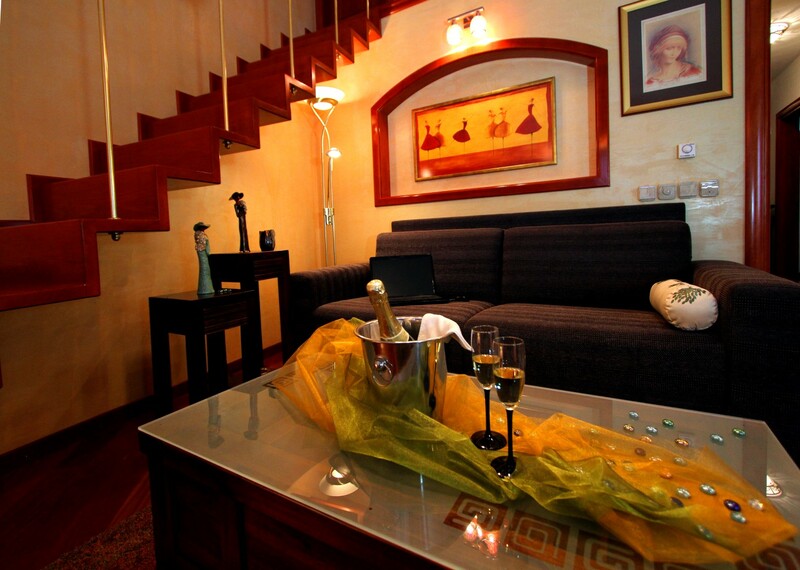 For more pictures of apartment, please click here. 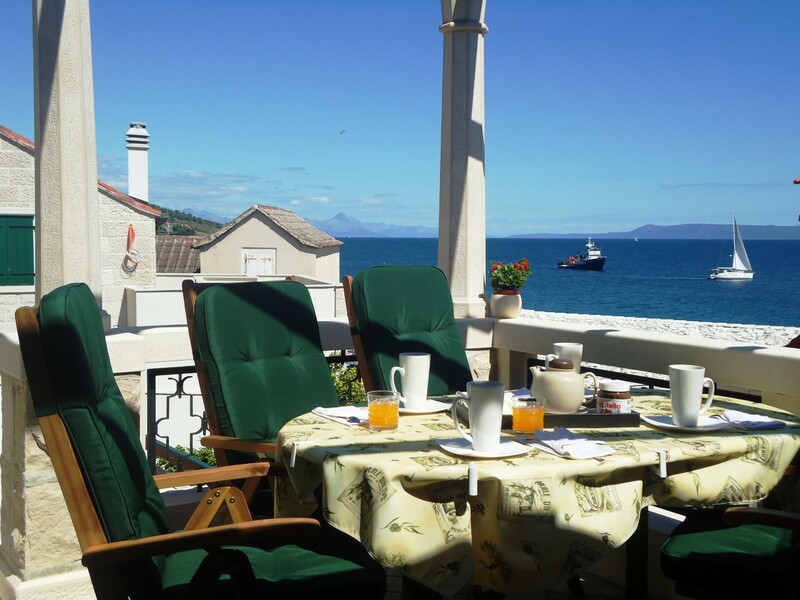 Apartment is located at exceptionally attractive position in the middle of the town centre, near the seafront. 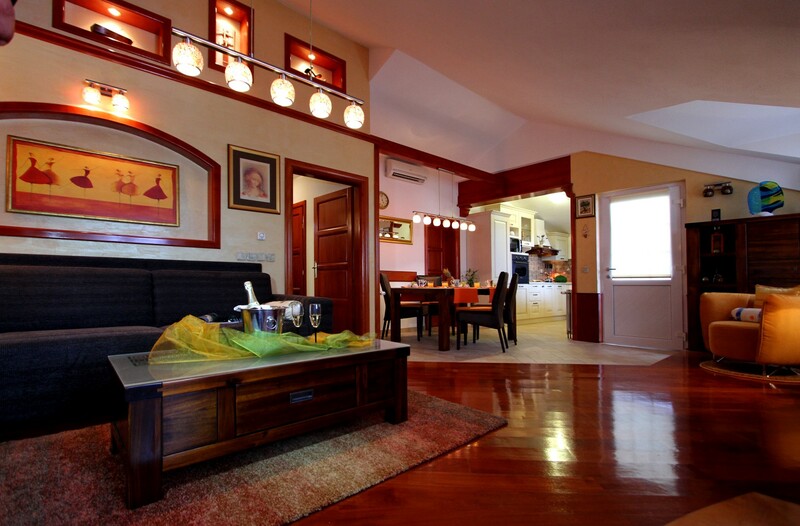 For more photos of apartment and house, please check full gallery here.